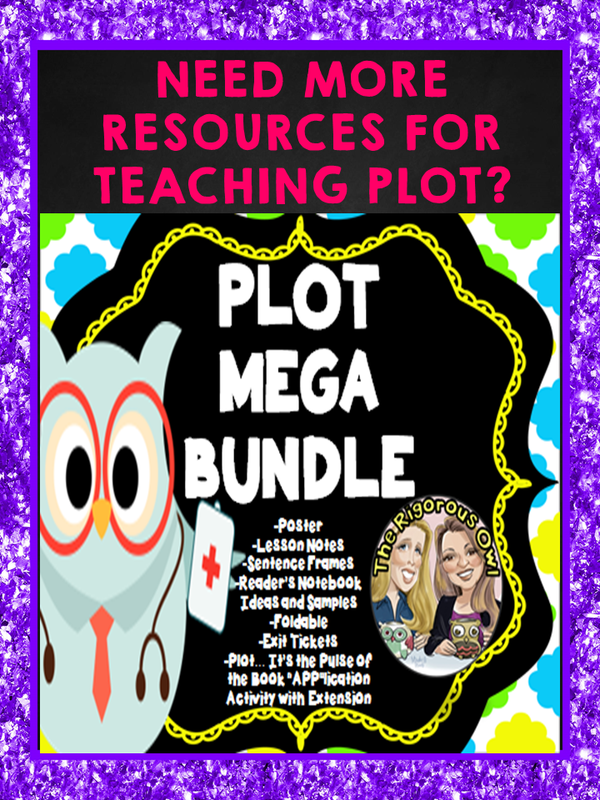 I really hope to win because we are starting plot and this will be amazing! Love your blog! Great job ladies. 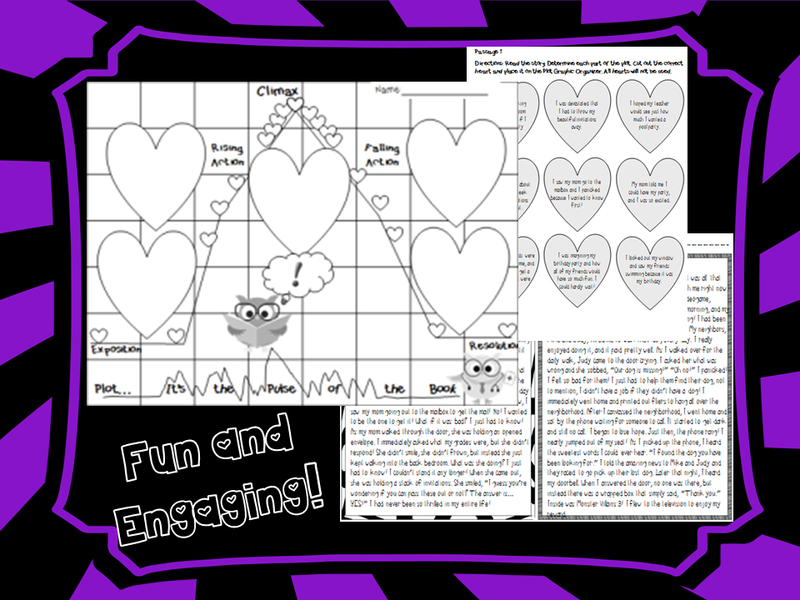 What a fun way to teach plot!